It was a clear and sunny day in Melaka. Walking along the narrow alleys of the historical heritage town at midday, we could feel the sun bearing down on our backs on our way to our first eating stop for the Date with Bloggers event in Melaka. And as few beads of sweat rolled from our foreheads, we were filled with delight seeing the refreshing sight of Uncle Keong’s Delicacies. Who doesn’t like biscuits? For me they are the ultimate travel snacks keeping the hunger pangs at bay when the journey seems long and the next eatery is kilometers away. I make sure to always have them with me. 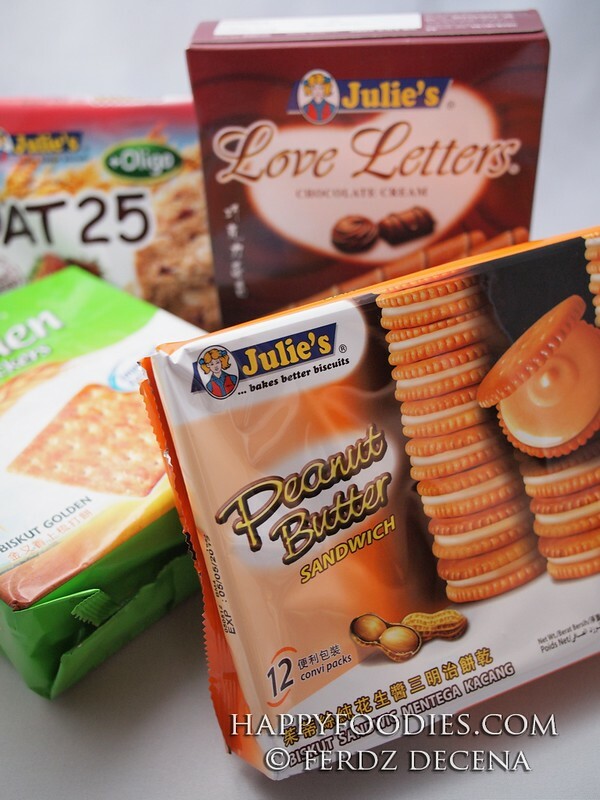 So when Happyfoodies, get a chance to visit the factory of Julie’s Biscuits (not to be confused with Julie’s Bakeshop in the Philippines), Malaysia’s most popular biscuit brand in (Melaka) Malacca, I felt like a kid sent off to a field trip. I was also excited to know what made Julie’s the queen of biscuits in this country. Ahhh, those Malaysia, truly Asia commercials running endlessly on the cable channels. Catching them every so often, you can’t help but wonder about the sightseeing, shopping and of course, the eating over there. By a stroke of luck, Happyfoodies got an invite from AirAsia Philippines and Tourism Malaysia for a look-see, look-buy and look-taste in Kuala Lumpur. 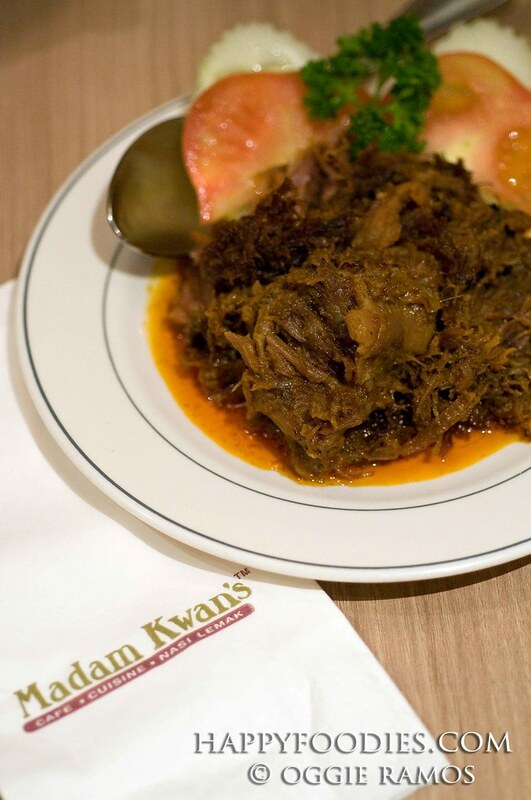 One of our memorable food stops was Madam Kwan’s at the upscale Pavillion Mall which is a good opportunity to see why the place is popular. 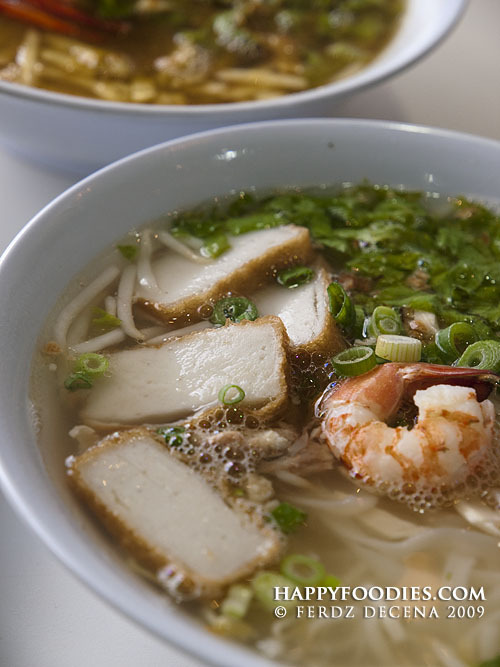 Penang has always been synonymous with “Food Paradise” when you’re in Malaysia. But my recent visit to the country didn’t include the region in the itinerary. Good thing popular and established restaurants have branches in Malaysia. While in Genting Highlands, we had lunch at Penang Food Village and when we went back to the city, we had dinner at Nasi Kandar Pelita. 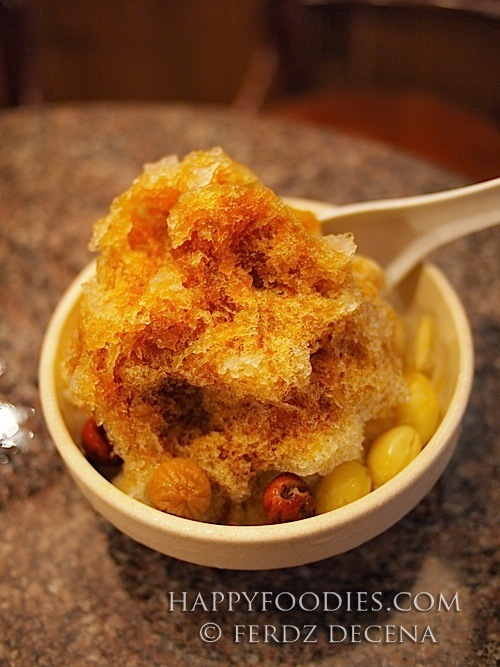 Check out my favorites among the Penang food specialties we had. Malaysian food is as rich as its history. In between our exploration of the heritage sites in Malacca, we got a chance to experience Peranakan Cuisine where it originated — Malacca. 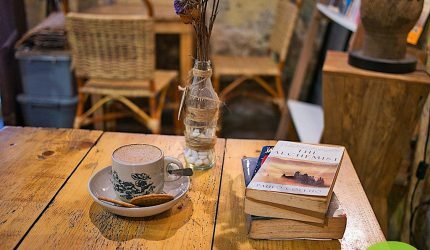 Recipes dating as far back as the 15th century still exist, evolving to what is now known as Nyonya Cuisine. 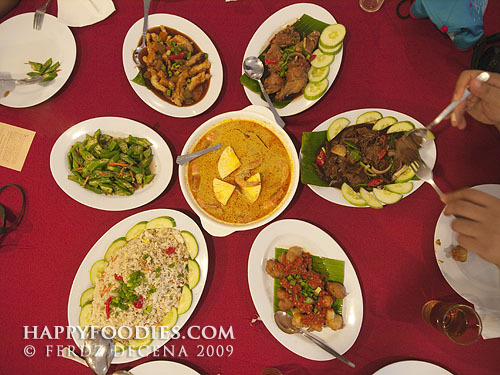 In a restaurant tucked beside the hidden side street of Taman Melaka Raya, we found Seroni Nyonya Cuisine Restaurant. The establishment is owned by one of the last descendants of the Baba-Nyonya family, so we’re expecting to taste authentic Nyonya Cuisine. 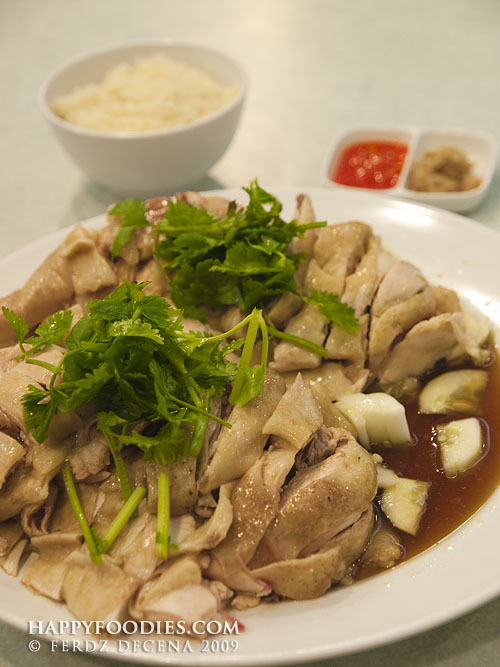 When in Malaysia, mention Chicken Rice and locals would definitely say Nam Heong as its equivalent. 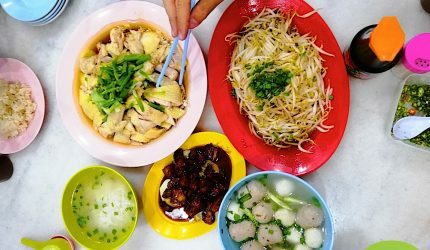 It’s an institution known for cooking Chicken Rice using an age-old recipe which dates back to more than 70 years when the establishment started. Now, it has a number of franchises in Kuala Lumpur. But is the quality still the same? We trooped to one of their branches in Sungai Wang Mall to try out its famous Chicken Rice as well as some of its other offerings.